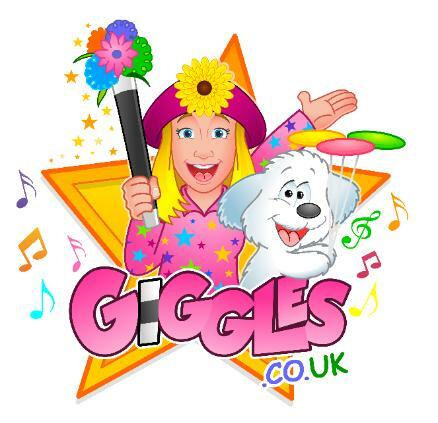 GIggles Parties for kids, find out all about Glasgow's leading female entertainer! where she lives with her husband and three children. concept for kids was born! understands children and knows what it is to be mum. You are guaranteed the very best in quality entertainment ! They'll be Giggling all the way home !